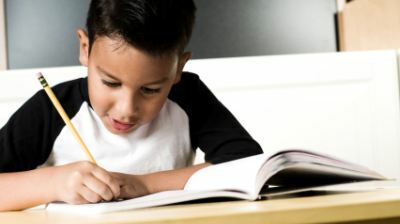 One of the biggest problems kids of all ages – from 3 year olds right up to teenagers – have with study is that they find it incredibly boring. The following suggestions are fun study group ideas to help to relieve that boredom and get your kids to actually enjoy studying – which will, of course, ultimately reflect in the grades they achieve. You might also want to consider private tutoring, which might give your child a head start before the new term commences and offer a new way of learning. Find a centre near you here or contact us directly.